This video was produced by Hangar 30’s exceptional team of filmmakers on behalf of the National Defense University Foundation. 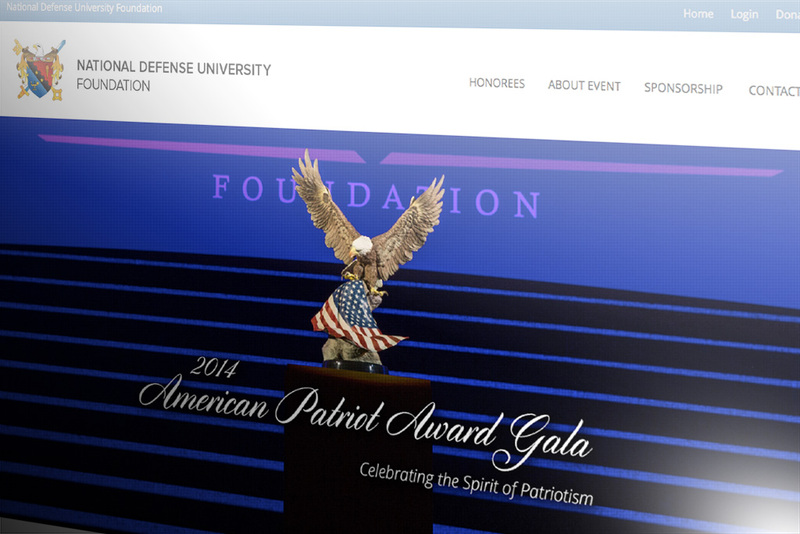 It was showcased at the 2014 American Patriot Award Gala honoring The National Guard. Hangar 30 had the honor of creating a micro-website dedicated to the annual American Patriot Award (APA), presented by NDUF to exceptional leaders who dedicate their lives to enhancing human security and global stability.